Greetings, Warriors! It’s been a while! After a short hiatus, we’re BACK with Competitive Spirit, our bi-weekly article bringing you all the action from the Competitive For Honor scene, and showing you how you can get involved and fight for glory. 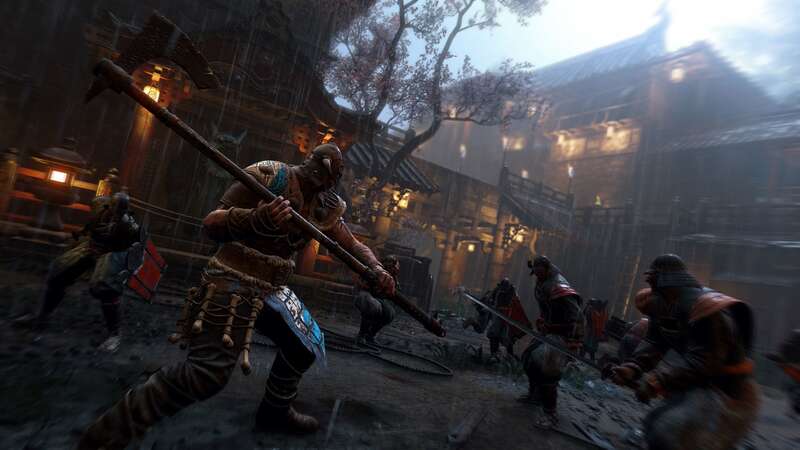 The fine folks over at For Honor Arena hosted another of their 2v2 PC Tournaments over this past weekend, and with a host of fine combatants signing up, competition was fierce and furious as ever. After a tense final series, Clutch and Setmyx took the victory over BarakYEET and Skeptik_L with their Jiang Jun and Kensei combo. In another 2v2 tournament from For Honor Arena, Animosity Esports (Eriks_UNDERWORLD and iTzzTimoo) clean sweeped their way to the finals, continuing their dominance against NS ATHOS (Kessla1, NIKOLASBIHAS2003, Byron2517) and achieving a perfect tournament record, not dropping a single game! For Honor Esports are hosting another 1v1 Open Cup on PC, this Saturday, December 1st at 7pm CET/1pm EST. It’s open to EVERYONE, and will be casted by the brilliant Verbalosity so make sure to check it out and sign up on their Battlefy page! For Honor Arena continue their trend of 4v4 tournaments with TWO this weekend! On Sunday, December 2nd, they’ll be hosting a PS4 4v4 tournament (starting at 12pm EST) and a PC 4v4 tournament starting at 2pm EST. Pop over to their Battlefy page for more information and to sign up! Brand new to the 4v4 scene, EG Esports are hosting their first ever Dominion tournament! Starting at 7pm GMT on this Sunday, December 2nd, anyone can sign up and clash blades in their premiere tournament. There’s an impressive prize pool and a number of great teams already signed up to take part. 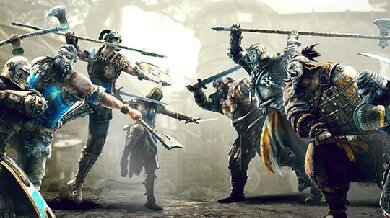 For all our North American warriors out there, For Honor console are hosting a $100 cash prize Dominion tournament TONIGHT, the 30th of November at 7pm EST! Getting into the festive spirit, Global Clan Alliance will be hosting two PS4 tournaments over the weekend! On Saturday, December 1st at 7pm EST they’ll be hosting their Winter Olympics Breach (4v4) tournament, and simultaneously, for those more brawl inclined, their 2v2 Winter Olympics Brawl tournament. 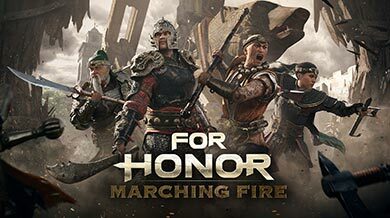 Looking to get more involved in the Competitive For Honor scene? The folks over at our Competitive FH Subreddit have established a Discord community precisely for that! Join up today and start your journey with some of the best competitive minds in For Honor!